Garage doors have many components to them, and all of those components have a chance of going bad at some point in time. The more you use your garage door, the more you will be likely to encounter issues, especially if the door you have it not a high quality one. You still need a high quality garage door repair company to get your door working again though, and when that happens, you can call on us. 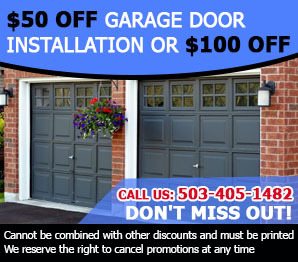 We are experts in the garage door world, and we are happy to help members of the Canby community with all of their garage door replacement needs. We offer a full range of services you can look into, and we can work with just about any kind of door you have. If you have a problem with the function of your garage door, we promise to make sure it gets back to working order. Door Panel Replacement – Of a panel falls off your garage door, we can easily get a new one for it. We will replace garage door panel issues in a short period of time, and we can even align the door if you have a garage door off track. Once it gets back in place, it should function like you like it. Spring Replacement - We work on broken spring repair all the time and we can take on the issues that you have. If you have a large door, we can do your torsion spring repair with no time at all. For small doors, our specialists also offer extension springs repair that you can rely on. Garage Door Replacement - If it turns out that the whole garage door needs to be replaced, we can do that too. We carry all the garage door repair parts we need with us during our house calls, so we can be out of your home in the same day. There are plenty of other services we can provide you with, so just give us a call for a consultation or a quote. 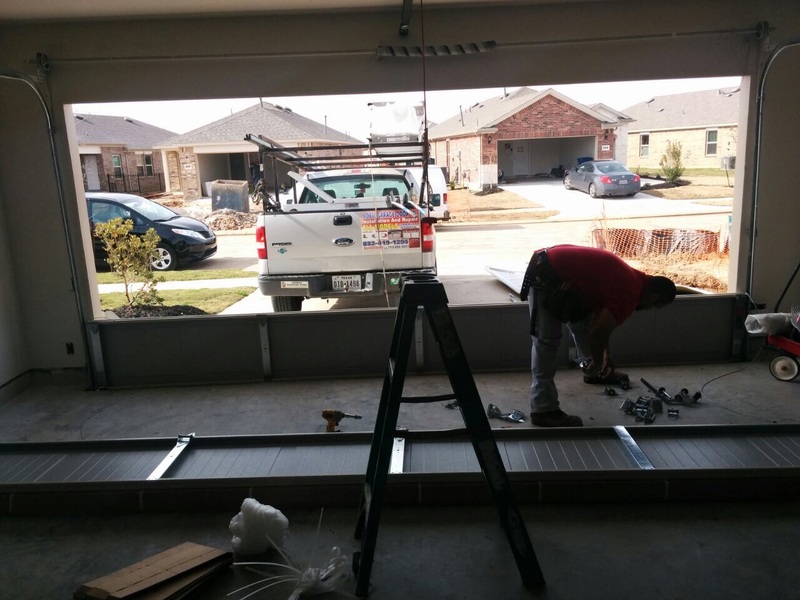 If there is a problem with your garage door, we are confident we can fix it. Give us a chance to prove to you just how worthy we are of your business.